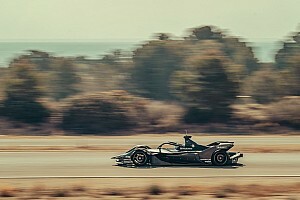 Jaguar has completed the first official test for its I-Pace eTrophy series, which will run on the Formula E support bill at nine events over the 2018/19 championship. 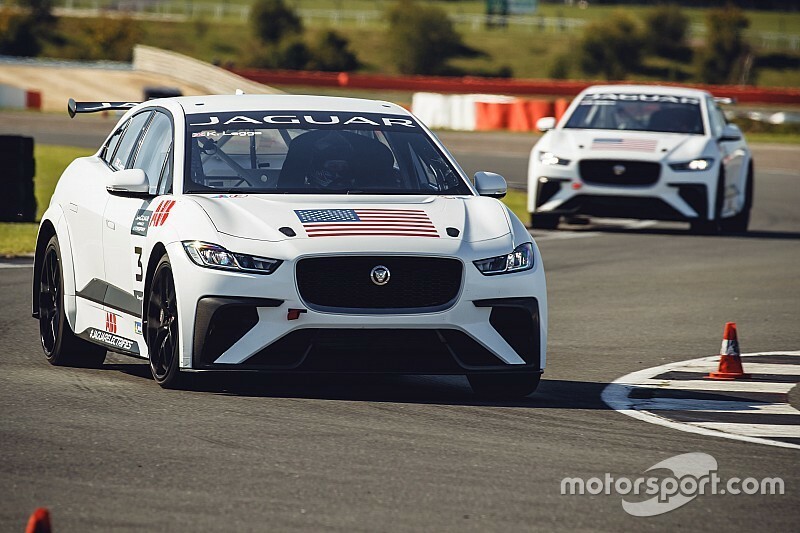 The three squads that have confirmed driving line-ups – Rahal Letterman Lanigan Racing, Jaguar Brazil Racing and the Asia Pacific eTrophy team – took part in the two-day 'acclimatisation test'. Alongside RLLR's Kathrine Legge and Bryan Sellers, Jaguar Brazil Racing will field five-time Brazilian Stock Car champion Caca Bueno and former GP2 and current BSC racer Sergio Jimenez, with Simon Evans – elder brother of Jaguar FE driver Mitch Evans – competing for Asia Pacific. "This is the first official launch running event, called the acclimatisation test," eTrophy championship manager Marion Barnaby told Motorsport.com. "So the guys that have actually allocated their drivers have come out and seen their cars for the first time and driven them. "They got used to the car, we ended Wednesday with a full race run – 25-minutes plus one lap. 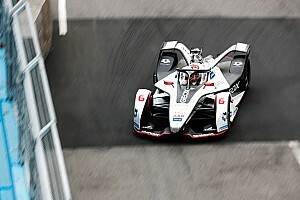 "[That was] so the drivers can get into the mindset of a full race weekend – feeling what the car moves like, what the tyres are like – building them up to get used to driving electric vehicles." Further multi-car teams from China, the Middle East and Europe are set to be confirmed in the coming weeks. 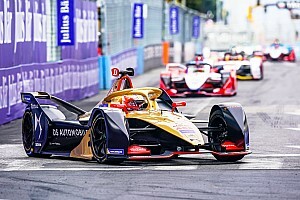 Motorsport.com understands a team from Saudi Arabia with links to organisers of the Ad Diriyah ePrix will field a two-car entry using drivers from that country. Until Wednesday, RLLR was the only team that had announced its eTrophy entry and driver line-up. Barnaby explained that this was "because we were selling a concept that didn't exist [before]". "It was also about understanding exactly what we're doing because up until now we've been selling a picture – now it's real. "It's been a huge undertaking by all the team – we also had to get everybody in place – just prepping ourselves for today and selling the entries as we've been going." When asked where the eTrophy fits into the motorsport landscape, Barnaby said: "We are one-make – they're all identically the same, they're all run in-house – and it's the world's first electric production vehicle one-make series. "[But] electric is coming and more automotive people are coming over to this sector, they're going to be making race cars." Evans, the 2014/15 V8SuperTourers New Zealand champion, reckons the series is going to produce tight racing on FE's traditional city-centre circuits. 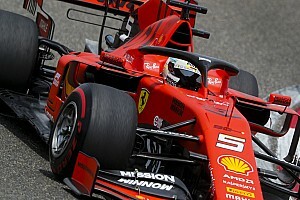 "It's going to be super-close – like any production series around the world there's going to be some contact and it's on street circuits so I think the racing is actually going to be pretty exciting," he said. "The tyre didn't actually drop off [over 25-minutes], it held on really well, so that's going to make the racing exciting. 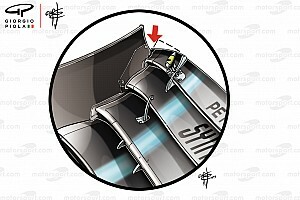 "It's going to be important to make the tyre work – with the [all-weather] blocks in the tyres, seeing if you can stop them from moving around. "The driver who makes that work best will probably end up on top."